On Saturday night, the House of Pacific Relations celebrated the installation of officers for 2014. Representatives from the House of Israel were happy to party at the “Town and Country” in Mission Valley with all the other Houses! We clean up pretty well, don’t you think?! The tradition of installing officers for the House of Pacific Relations goes back to 1935, when the organization began. 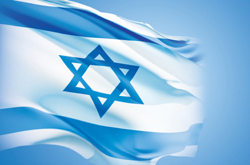 The House of Israel came into existence in 1948, a short 3 months after she became a state; and we have been a proud and active member ever since. Look what we found in the archives! 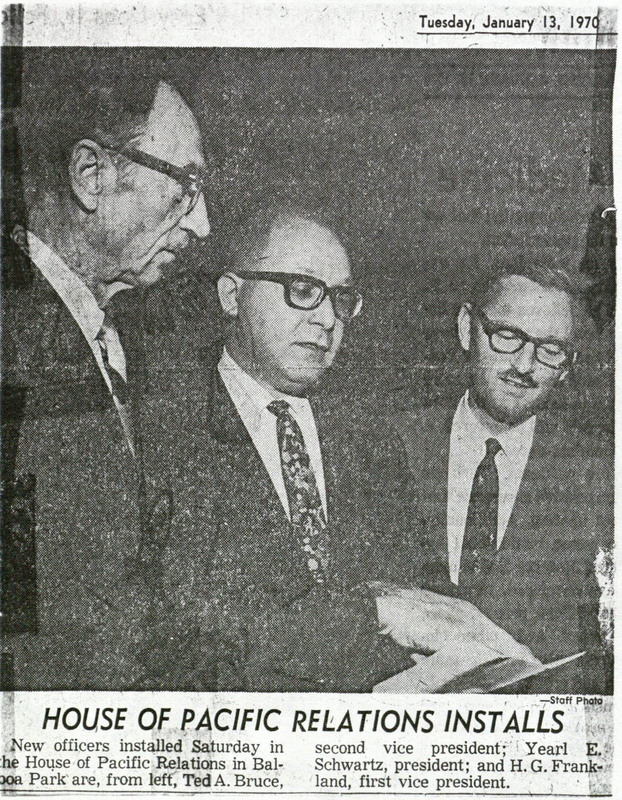 In 1970, the president of the House of Israel, Yearl E. Schwartz, was elected President of the House of Pacific Relations. We are proud to continue the tradition of leadership and involvement.